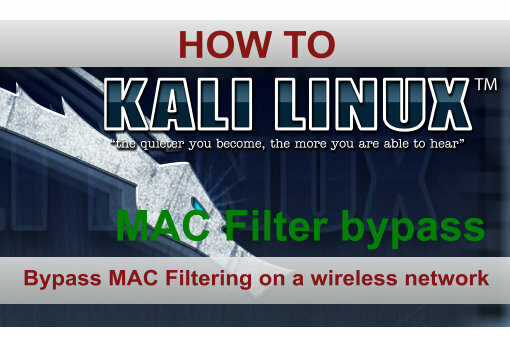 In this tutorial we will be looking at how to bypass MAC filtering on a wireless network. 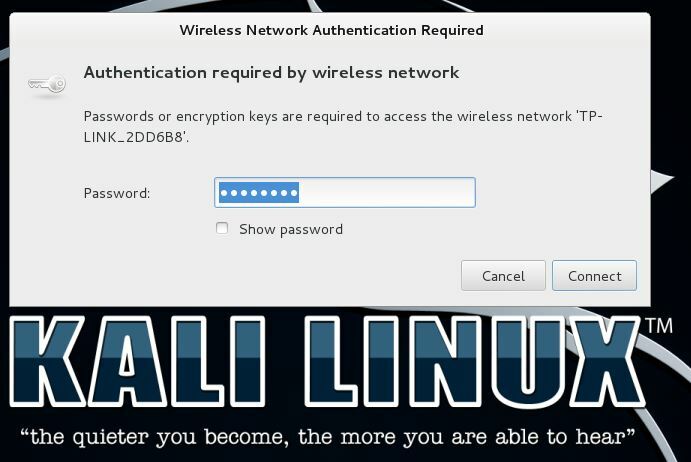 MAC filtering, or MAC white- or blacklisting, is often used as a security measure to prevent non-whitelisted or blacklisted MAC addresses from connecting to the wireless network. MAC Address stands for media access control address and is a unique identifier assigned to your network interface. 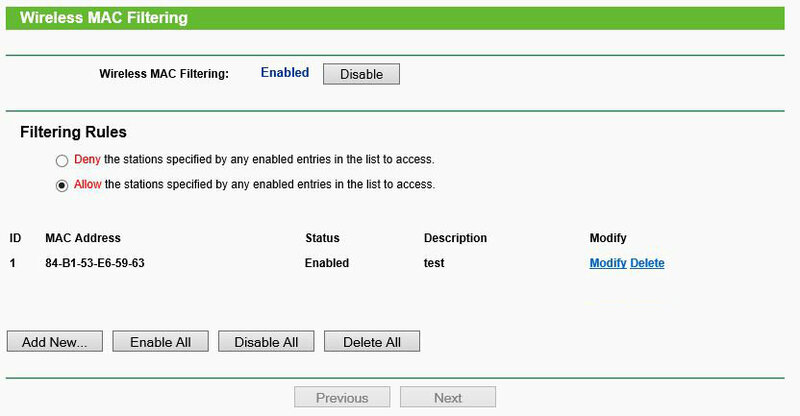 With MAC filtering you can specify MAC addresses which are allowed or not allowed to connect to the network. For many occasions MAC filtering can be sufficient as a security measure but in others it is certainly not. MAC filtering is totally useless to protect company networks and data or to prevent networks from being hacked over WiFi because is it so easy to bypass. When MAC filtering is in place you can easily determine whitelisted MAC addresses by scanning for connected clients using a tool like airodump-ng. In this case we can assume that every connected MAC address is part of the whitelist or not on the black list. We’ve added one MAC address to the whitelist. One connected client with a whitelisted MAC Address. 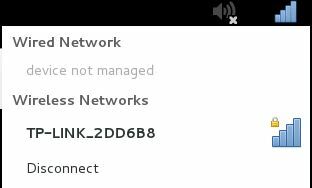 As you can see we have managed to connect to the wireless network using a spoofed MAC address of a connected client. 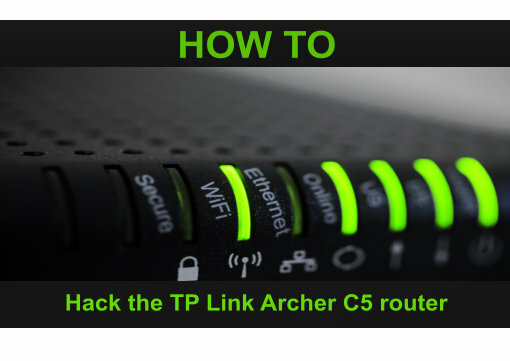 This tutorial shows us that it was extremely easy to bypass MAC filtering on a wireless network and that MAC filtering is generally useless to protect your network from hackers. 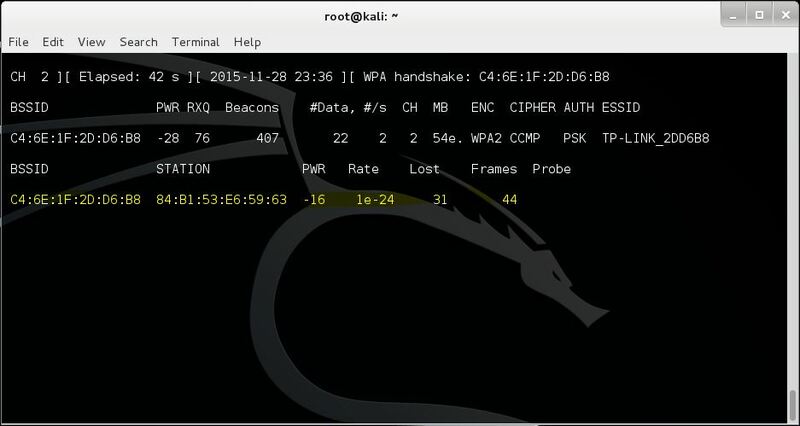 Are you using double dash (–) for the bssid parameter? there is double (-) before bssid. this method does not work any more with new devices due the auth/assoc mechanism got imcomplete because a device with the white-listed mac is already connected.